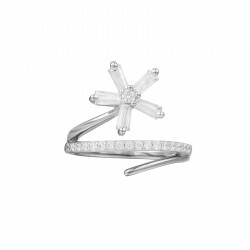 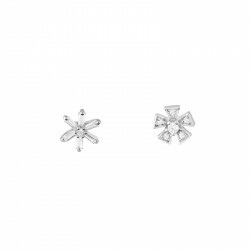 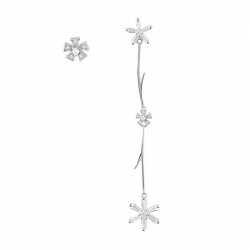 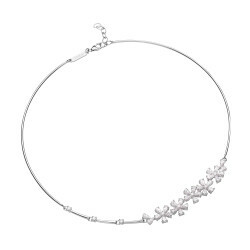 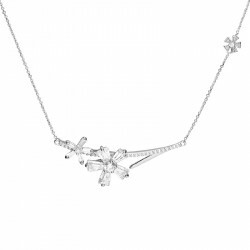 The Daisy collection is its floral design is full of freshness. 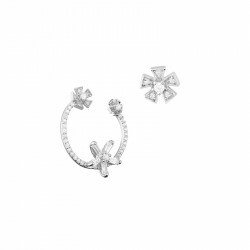 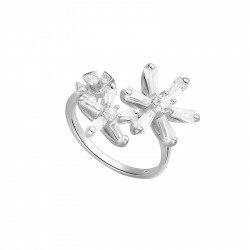 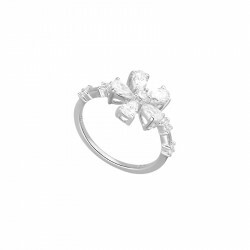 These cubics zirconia stones are made of 925 silver. 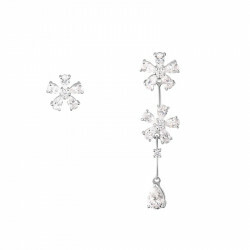 Asymmetrical earrings, creoles, rings and necklaces, create a sparkling and romantic outfit!